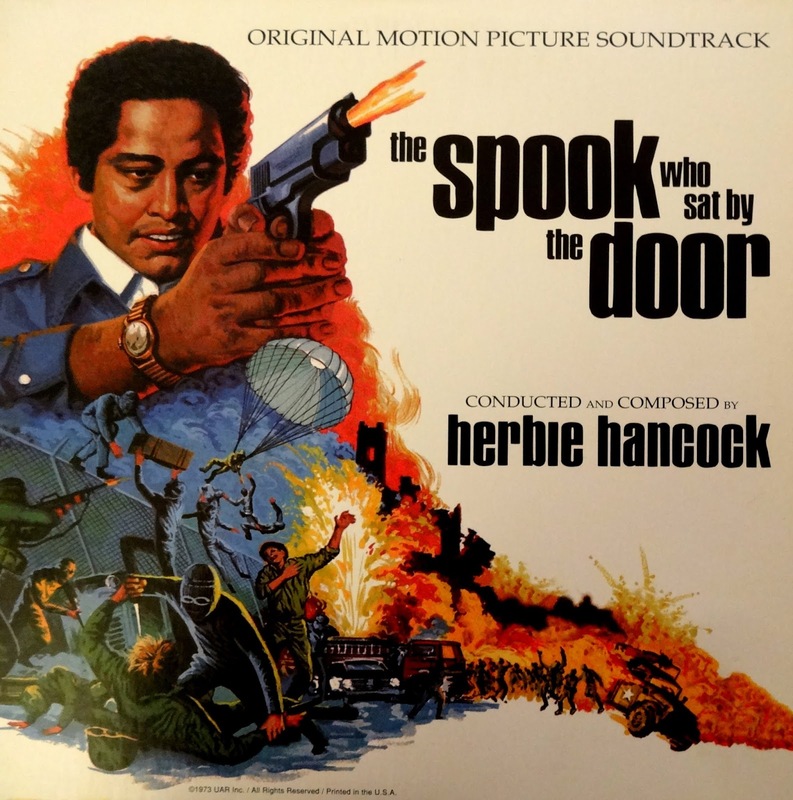 Deadline reports that Lee Daniels (Empire, Lee Daniels' The Butler) has optioned the rights to Sam Greenlee's revolutionary 1969 spy novel The Spook Who Sat By the Door with the intention of turning it into a TV series for Fox 21 Television Studios. The book was previously, brilliantly filmed as a feature by Ivan Dixon in 1973 (with music by Herbie Hancock). 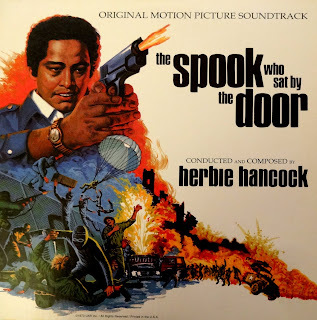 While some are quick to lump it in with the blaxpoitation wave of that era, The Spook Who Sat By the Door was really something much more than that. It's truly revolutionary cinema, and riper than ever for a remake in today's tense racial climate in America. The story follows Dan Freeman, the CIA's first black officer in an affirmative action hiring initiative. After rigorous training in all manner of weapons, unarmed combat, sabotage, and counterinsurgency, Freeman is made "top secret reproduction center section chief..." a task that involves running a photocopier. Fed up, he eventually returns to his hometown of Chicago where he uses his training to militarize a local black street gang and create genuine insurgency in the streets of Nixon's America, figuring the country can't fight wars on two fronts (overseas and at home) simultaneously. Based on the highly effective techniques used on the streets of Chicago, the Intelligence Community (still underestimating Freeman) assumes that it must be Russian agents fomenting discord. (The antihero's backstory and motivation were recently borrowed for the villain in this year's blockbuster Black Panther.) The original film, long suppressed, is a genuine classic deserving of rediscovery, and Daniels is a talented storyteller. I'm really looking forward to seeing what comes of this!